Everyone wants a great case to show off and carry around their smartphone. After all, tucking it away in your pocket or handbag is not always convenient. I for one have missed quite a few calls and mistakenly dialed out a few numbers just by having the phone tossed, turned and muffled in the comfort of my purse. What you need is a trendy, happening phone case to provide optimal use of your Samsung Stratosphere while guaranteeing it protection in the event of an accidental fall, bump or scrape. That's what you will get here with this round-up of Samsung Stratosphere cases, a handful of useful features combined with great designs. This sapphire blue Seidio surface case and snap on holster combines to give the ultimate protection there is in a case. The case section has a hard outer shell and felt inner lining that provides a smooth surface layer inside for the face of your Samsung Stratosphere. 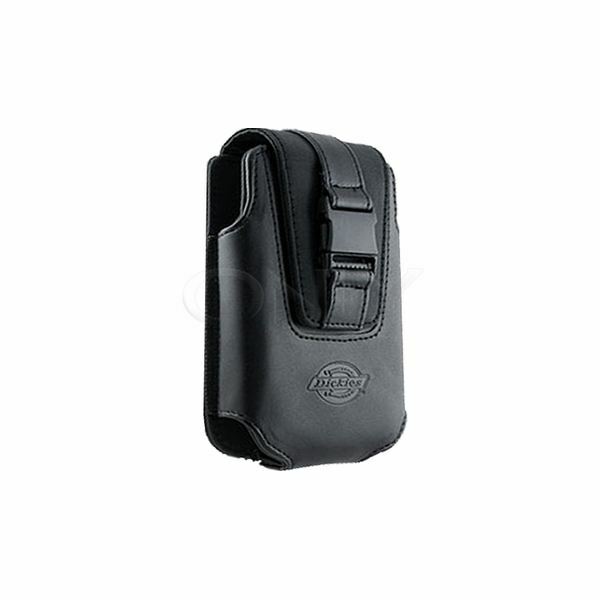 The face-in design allows for the phone to be fitted in the holster as it is attached to a waist belt. There you will find it has a unique spring clip that lifts up for quick access and easy removal with an adjustable swivel belt clip with seven rotating angles. With this case you get a sleek, form fitting cover that provides scratch protection and precision cutouts for the ports, controls, and camera of the phone. Plus the smart snap together design makes putting on and removing your case very easy and convenient. This case is not one to really show off the design of your Samsung Stratosphere as it is held face-in inside the holster, this does, however, makes it better protected especially for those who have hectic and harsh schedules. If you’re looking for a classic black carrying case with a little pop, this Naztech Ikon belt clip case could be a consideration. It is 100% handcrafted and manufactured from the highest quality materials and boasts a unique design and impeccable workmanship. There are silver embellishments all over, the larger etched with the Naztech logo, plus it has white stitching all around for the ultimate styling. The case houses a rotating belt clip, which will allow users to carry it horizontally, vertically and diagonally. There is also a magnetic closing flap to securely hold the phone inside when closed. It’s a light looking case, not too chunky, this is due to the openings along the side and slim, flat padding. This particular Naztech Ikon case won't give a snug, tight fit for your Samsung Stratosphere as the dimensions are slightly over, it does, however, provide a pretty close fit. 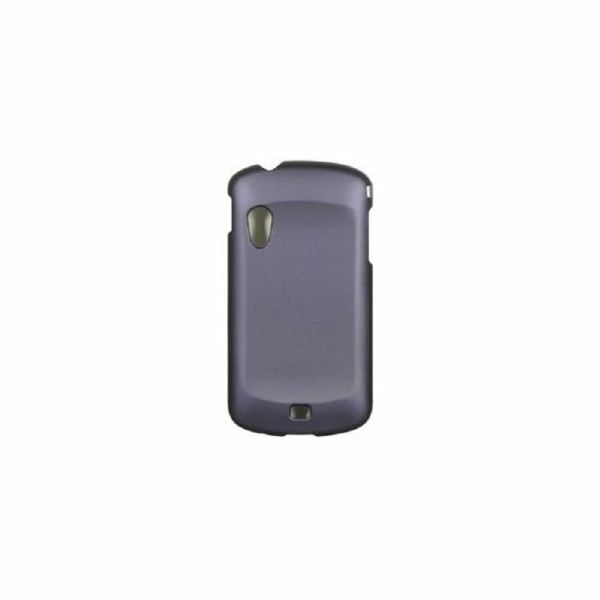 This rubberized crystal Dr. Purple faceplate cover and hard snap-on case is a terrific option among Samsung Stratosphere cases, as it gives an immense amount of protection from its durable and tough plastic-like material. However, it is soft and smooth to the touch and has improved grip thanks to a concave structuring in the back. It is the perfect cover for your Samsung Stratosphere as it creates a form fitting enclosure with all the necessary cutouts for the top and side buttons, including the charger port/dock connector, headset jack and speaker to allow full access without removing your phone from the case. The color is a blend of ash grey and psychedelic purple, definitely a one of a kind accessory. Also, included is a removal Pry Tool to help remove the snap-on case from your phone without forcing or breaking it. while offering style and comfort for your Samsung Stratosphere. It is made from high quality, soft leather with fine stitching and incorporates a trendy, easy locking system in the front for quick access. Even though it may not be apparent, the side panels are somewhat expandable to provide a perfect and snug fit for your phone. The casing is slightly padded but still gives a slimming enclosure, having the Dickies logo laser engraved on the front and back adds a bit of charm and authenticity. 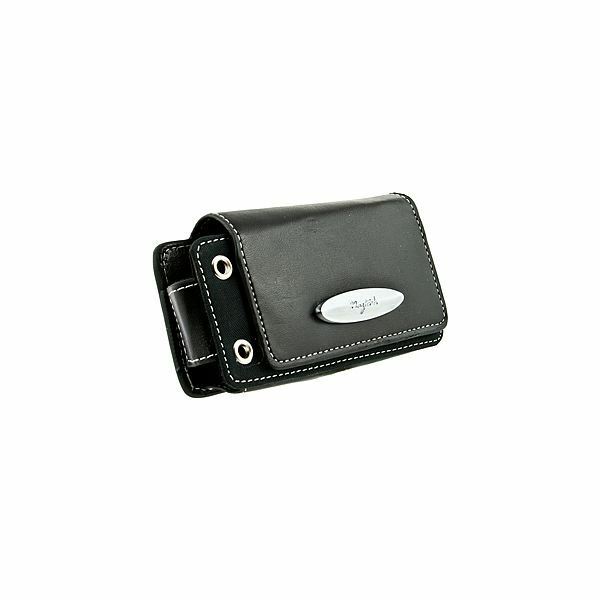 So if you're looking for a sturdy and durable case that is stylish to keep your device safe from scratches, scuffs, and other damages, this Dickies pouch design is perfect. 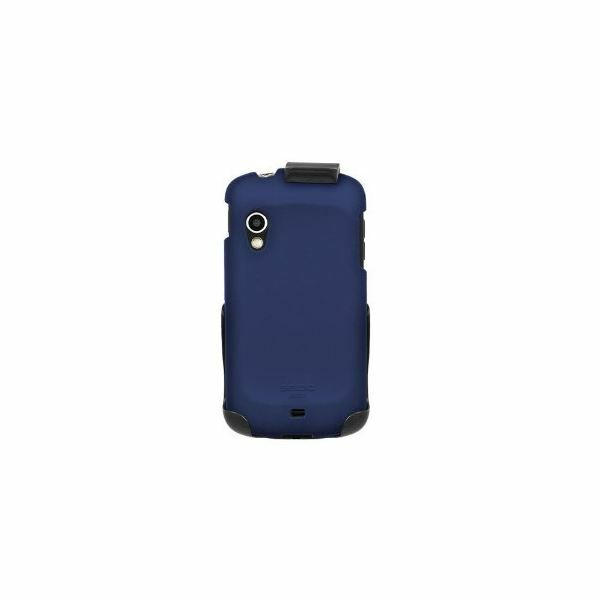 give full body protection while offering convenient usage of your phone. It provides precision cutouts for all the ports and controls without you having to remove the case and is manufactured with durable ABS plastic, buffed to a terrific shine. 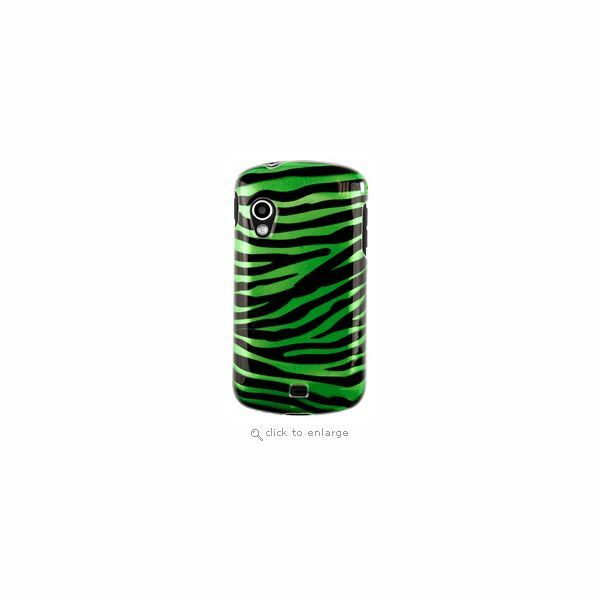 This brilliant green zebra case easily snaps on to your phone to protect it from those ghastly scratches, and scrapes you are more than likely going to encounter during daily use. The only thing missing for the ultimate coverage is a screen protector for keeping the screen safe and scratch free, but unfortunately that will have to be purchased separately. You may also be interested in the best Samsung Stratosphere accessories.